Global chemicals giant Oxea, a wholly-owned subsidiary of Oman Oil Company (OOC) — the Omani government’s energy investment vehicle — is set to make a significant foray into the Sultanate through investments in a major petrochemicals complex planned downstream of the Duqm Refinery project currently under construction at the Special Economic Zone (SEZ) in Duqm. 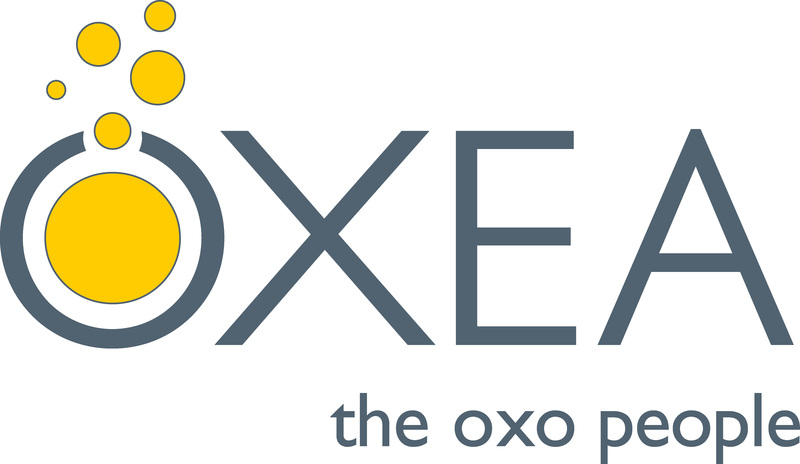 The US-headquartered Oxea plans to set up a plant manufacturing oxo chemicals, which are used in a wide range of products of everyday personal, commercial and household use, according to an article in the latest edition of Duqm Economist, the newsletter of the Duqm SEZ Authority. Reporting on a visit by a high-level Omani delegation to Oxea’s headquarters in Houston recently, the newsletter quoted a high-level official as saying that the company will also provide the technology and specialist expertise in the operation of the project, as well as the marketing of its products. Hilal Ali al Kharusi, Executive Managing Director of Oman Oil Duqm Development Company — one of the verticals of the restructured Oman Oil Group - described Oxea as a key building block in the downstream value chain that the parent group is eager to develop and sustain as part of its investments in the Sultanate. Al Kharusi is also a Director on the board of Oxea. Oman Oil Duqm Development Company is overseeing the development of a mega downstream petrochemical complex which, with an estimated investment of USD 8 - 10 billion, is set to be the biggest industrial investment in the Sultanate, surpassing in scope and size the Liwa Plastics petrochemical scheme under development in Suhar. The massive venture, comprising an array of plants, will produce a range of commodities, including Ethylene Glycols, High Density PE (HDPE), Oxo chemicals, Polypropylene, Butadiene, MTBE, and Aromatics. Some of these products, notably oxo chemicals, will be produced for the first time in the Sultanate, effectively bolstering Oman’s credentials as a global-scale petrochemicals producer. Oxea, which was acquired by Oman Oil Company in 2013, is a global manufacturer of oxo intermediates and oxo derivatives, such as alcohols, polyols, carboxylic acids, specialty esters, and amines. Oxea operates a global network of plants offering a total production capacity of over 1.3 million t/y of oxo intermediates and oxo derivatives. Oman Oil Company’s longer-term vision behind the acquisition of Oxea is to utilize the chemical giant’s platform to expand its chemicals portfolio and evolve into one of the world’s leading chemicals companies. It seeks to achieve this by leveraging its geographical proximity to competitive raw materials in the region, as well as its location as a gateway to the emerging markets of Asia.